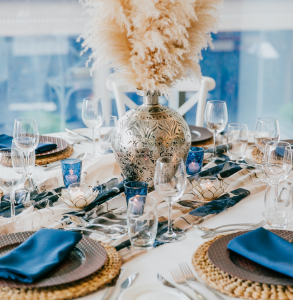 Whether it be simple, contemporary or unique the Exotic Lily Events offers exclusive designs with a difference. The Exotic Lily Events is a designer decorating boutique with over twelve years experience decorating weddings. Our staff will ensure your day will be a day to remember. You can relax knowing that you will have an experienced designer that will assist and organise your dream reception and a professional creative team assigned to decorate your venue on this special day. The Exotic Lily will mark your reception with wondrous embellishments and festive fare. 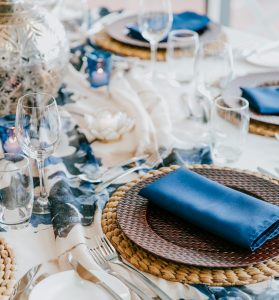 Dress your reception with luxurious fabrics and exquisite centrepieces to create a pretty gathering zone. We have an extensive range of decorative accessories to turn your tables into a visual feast, from a simple setting that will whisper rather than shout, to a Grand Ball setting in which we can simulate a beautiful elegant epergne using fresh flowers, crystals, silverware and flowers with white candles casting a ephemeral glow. 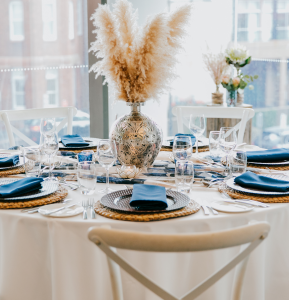 The Exotic Lily Events hopes you will find plenty to dream about then we’ll turn those dreams into reality and help you express your personal style.